Hit the gym harder and get past the afternoon slump with this vitamin-packed energy drink. Launched in 1994, Hype Energy Drinks were the only energy drinks on the market. Fast forward 10 years: the energy drinks were reintroduced to the U.S. market in 2014 by John Jansheski, who is a an entrepreneur and founder of DenTek and is a Vogue photographer. Hype Energy Drinks is led by CEO, Bertrand Gachot, who is a former formula OneTM racing driver and 24 Hour Le Mans winner. A launch party was held during the first week of May this year in Nashville, Tennesse. Hype Energy Drinks pack a punch of caffeine, taurine, and nine vitamins -- enhancing energy levels and boosting mood. Studies have shown that taurine alone acts like an antioxidant, making VO2 levels surge during a rigorous workout. 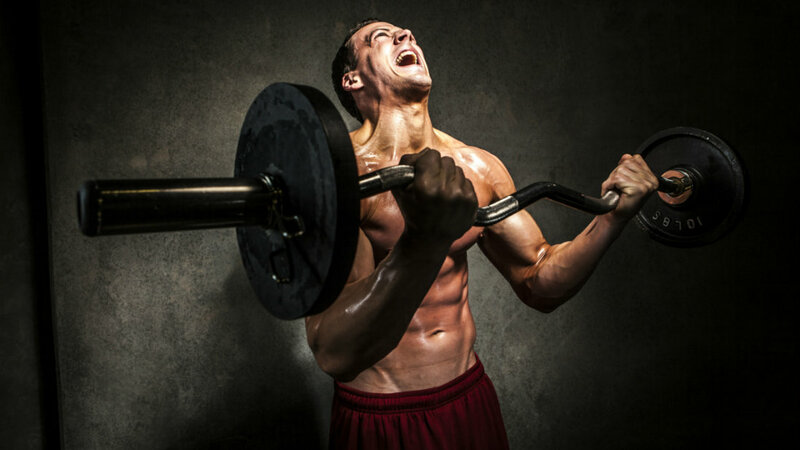 Combining taurine with caffeine drives greater intensity, mental clairity, and an overall better workout. Loaded with seven B vitamins -- B1, B2, B3, B5, B6, B9 and B12 -- Hype Energy Drinks hit every health angle. First off, all the B vitamins help convert food to fuel -- helping you torch fat and get a better workout. Getting into the specifics, vitamin B2 (riboflavin) and B9 (folate) support the adrenal gland, and B3 (niacin) backs the nervous system -- preventing any extra stress on the body. As for vitamin B6, it aids in the production of serotonin and norepinephrine -- mood regulators. The chief of all the B vitamins, B12, does it all, including DNA synthesis. The last of the vitamin bunch is vitamin C and E. Vitamin C supports your immune system while maintaining testosterone levels by keeping cortisol levels low. Vitamin E brings the workout benefits: an ehanced endurance and increased recovery rate. Hype Energy Drinks doesn't contain any aspartame, artficial colors, or preservatives. When you're in need of an energy pump, go for Hype Energy Drinks. Packed with leading vitamins, caffeine, and taurine, you'll be fueled and ready to go -- hitting your fitness goals faster.